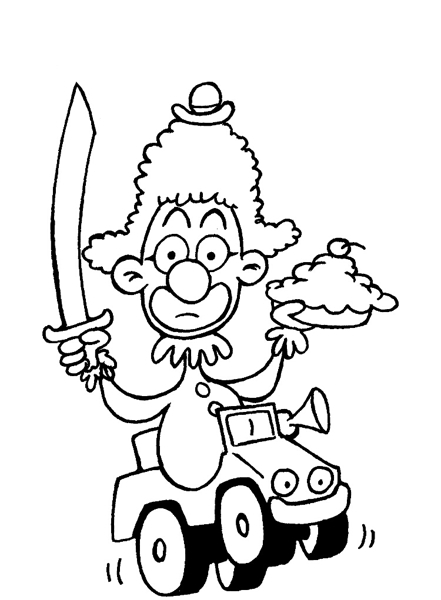 Daily Illuminator: Sneak Peek At Munchkin Fu! 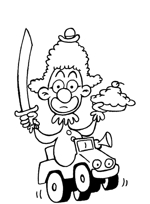 September 21, 2015: Sneak Peek At Munchkin Fu! The Munchkin Guest Artist Editions have been giving us a fresh take on our Munchkin sets. After 12 years of requests from patient fans, we finally get to show off John Kovalic's version of Munchkin Fu in his Munchkin Fu Guest Artist Edition! 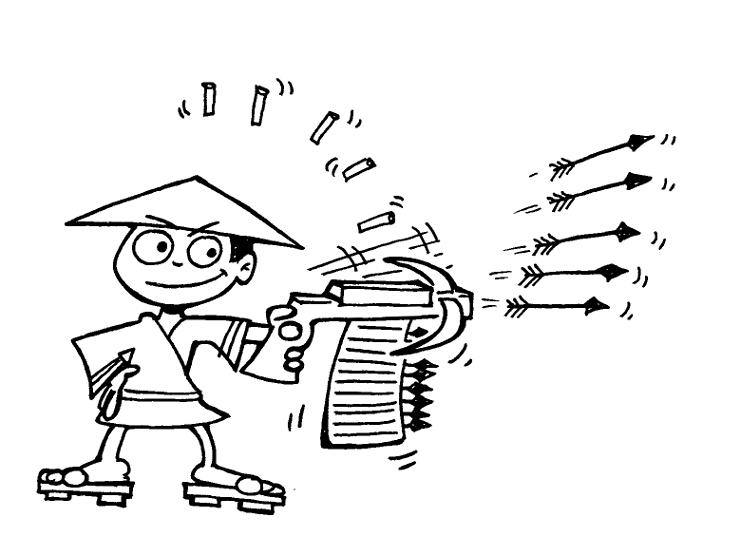 As a sneak peek, we're showing you John's initial sketches for Clown Fu and the Repeating Crossbow Crossbow Crossbow. Munchkin Fu has always been a very silly set and John is bringing it in spades. We're all very excited to see more of his work on this set, and none of us (especially John) can wait to get it out to all of you!